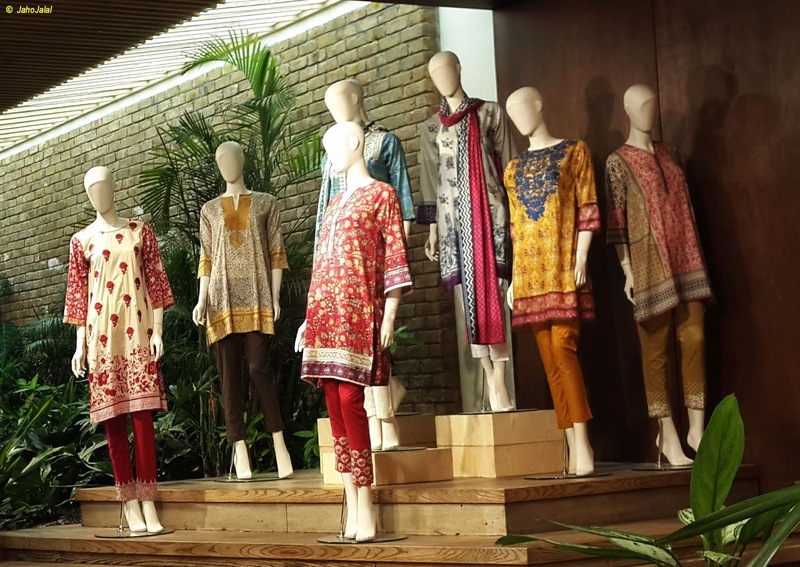 The women fashion wear in Pakistan has gone a long way from ordinary two pieces matching suits to a wide variety of un-stitched and stitched suits consisting of many pieces and elaborate, eye catching designs in exotic and vivid colours. Now the trend among women in Pakistan is visit big retail shops of a number of leading outlets and designers' tailor made suits for all occasions. 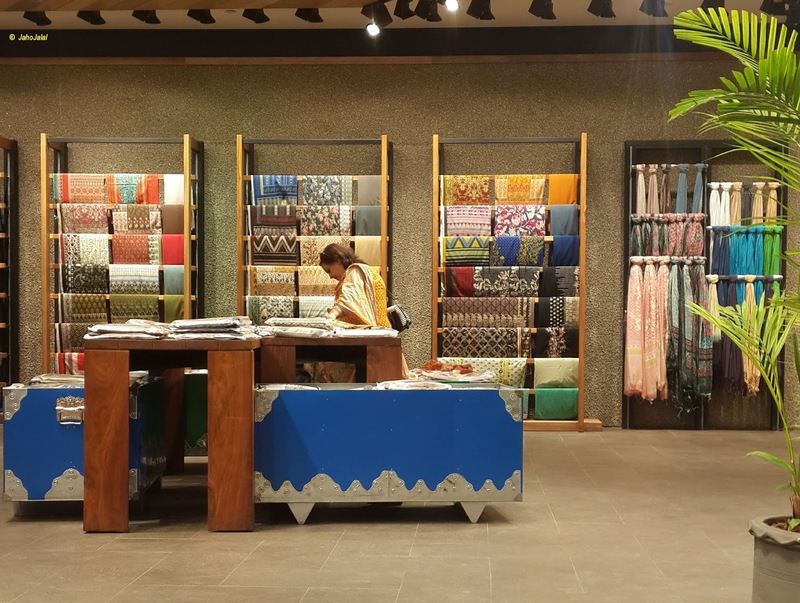 Recently at the opening ceremony of a leading retailer, the women thronged the place much before it was opened and had to wait both outside the store for hours to get in. And once inside, the queues were so long that the trailing end customers had to wait for more than two hours to reach the counter. 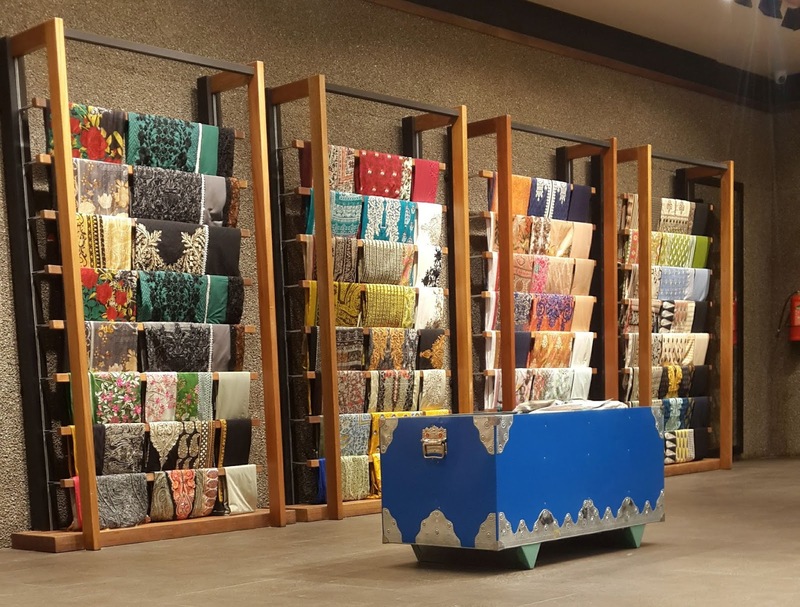 And that was not all - the shopping bags were overflowing with suits - some even boasting to have collected three to four dozen packets - ostensibly for those back home but actually for their own self or to get these exchanged when the crowd thinned after the opening sale was over. Another such showdown has been announced for 14th of August and the potential buyers are already planning to come closer to the outlet by spending an overnight stay with friends and relatives living closer to the outlet. The variety available is not restricted to women only - now the leading retailers have also added suits for men and kid beside pottery and decoration pieces to add to the galore of the outlets. 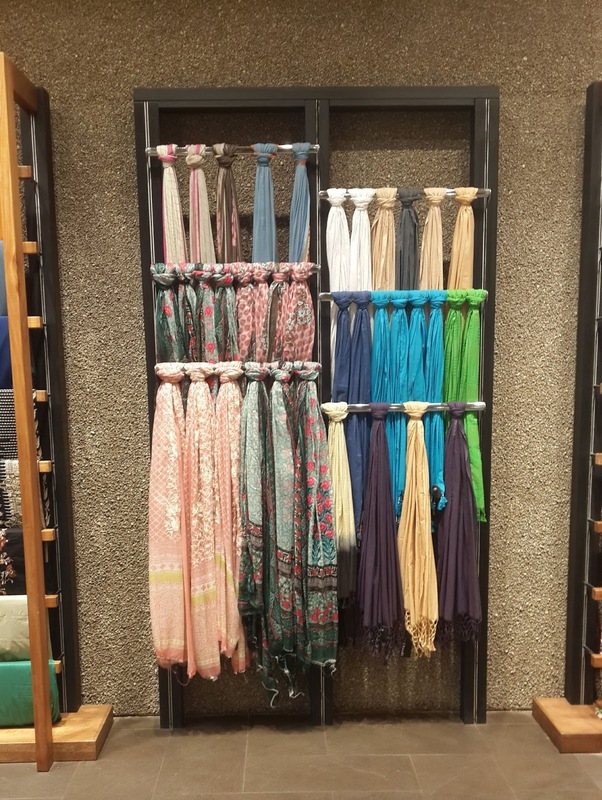 The business is so thrivingly in that the leading retailers have opened their outlets in the Arab countries or even UK and USA.